Full size 54x75" Split King 38x79" Hospital size 36x79" Twin size 39x75" Queen size 60x79"
During sleep our body changes its position roughly 50 times. The person thereby automatically seeks a position in which optimum relaxation can be found. The selection of your mattress is an important decision when it comes to quality of the regeneration of body and mind. What applies for healthy people especially applies for people suffering from illness: Anyone who does not sufficiently move whilst lying down quickly feels pressure pain. Children and adults who are not able to release themselves from one position, or have problems making themselves understood, suffer severe distress. Sleep disorders and additional health issues are the consequence. This, for example, concerns patients who suffer from arthritis, osteoporosis or chronic pain, the causes of which are not able to be specifically assigned. 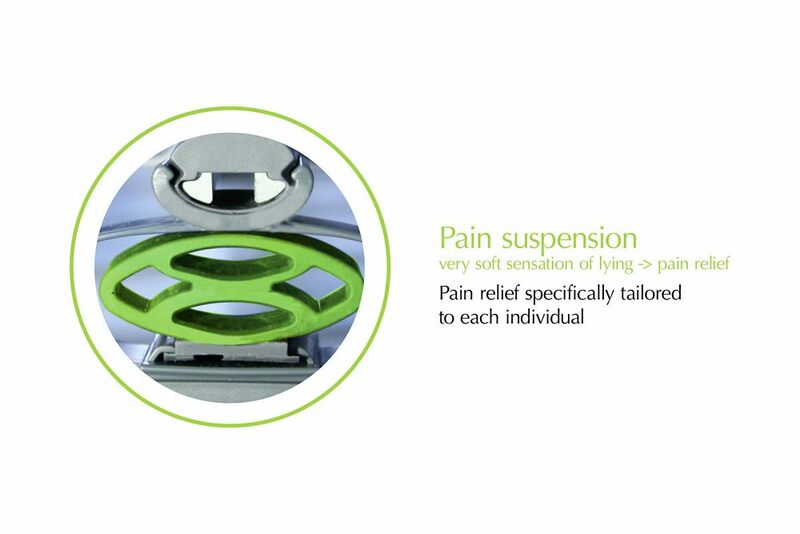 The ThevoRelief therapy mattress effectively counteracts the pressure pain while lying down: The special arrangement of finely coordinated wing springs balance the pressure and divert the resulting forces - not into the body but into the ThevoRelief mattress. 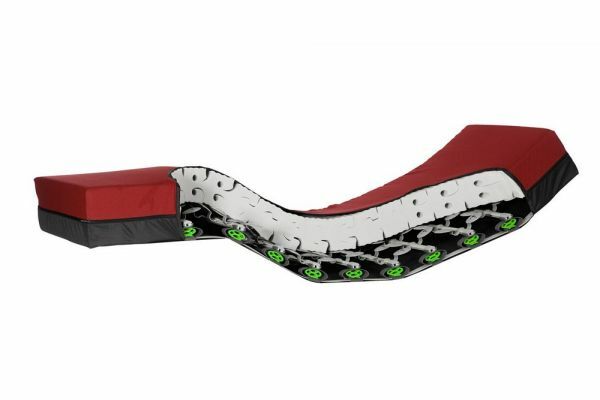 ThevoRelief is based on the extensive experience that has been collected with different forms of therapy mattresses. 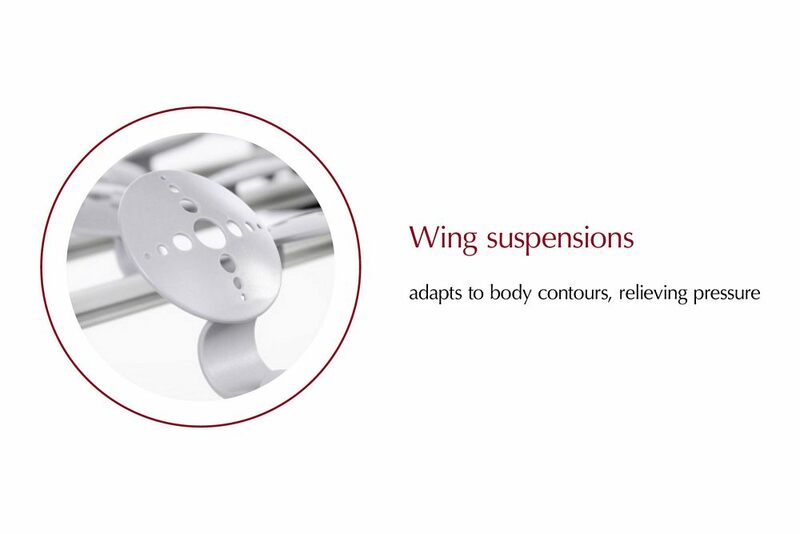 The patented MiS Micro-Stimulation system greatly improves the sleep quality and provides a feeling of security. 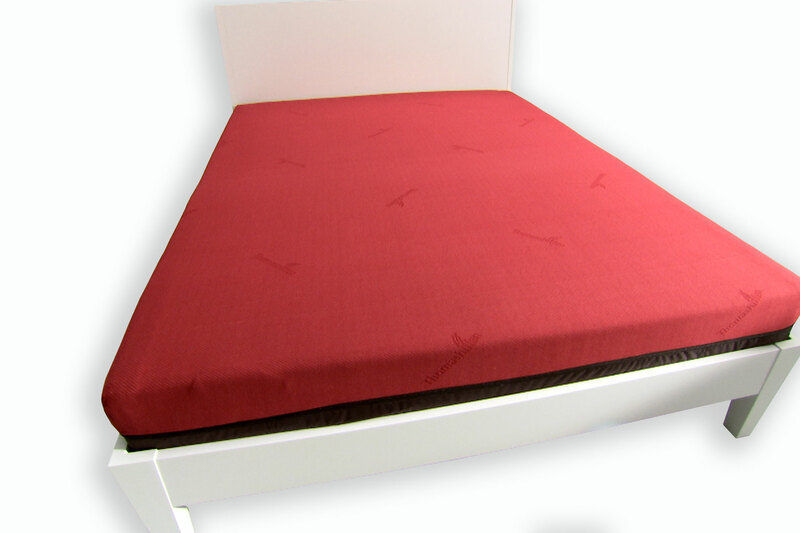 The small wing springs in the core of the mattress have been specially arranged so that they prevent pressure pain. They absorb every movement and return them back as micro pulses. ThevoRelief significantly contributes towards increasing the quality of life of affected individuals and their families. Apart from this, it ensures that there is less nursing effort in care facilities. Nursing care providers will need to intervene less at night. Medications with negative side effects are often no longer necessary. For healthy people, ThevoRelief ensures a restful sleep and the best possible body preparation for any challenges the next day.